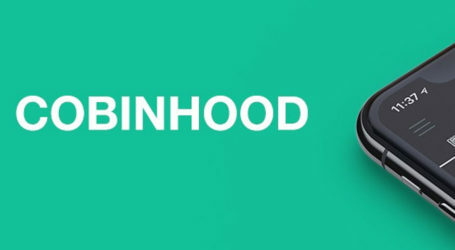 COBINHOOD, a cryptocurrency service platform today announced its partnership with e-commerce verification platform simplyBrand to support and advise the launch of the company’s initial coin offering (ICO). 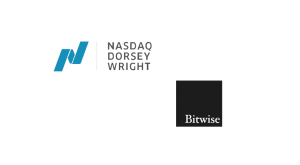 The ICO token, SBA will be used to reward crowdsource participants and enforcement agencies that aid in the manual verification and consensus decision process. 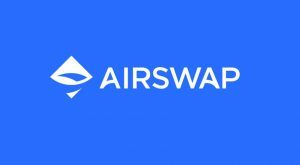 The project has set a hard cap of USD $20 million during this phase, and all funds received from the token sale will be used for the development of the simplyBrand project. 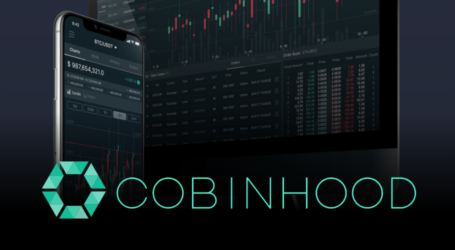 SBA will be used to purchase brand privileged items on the platform or be traded on other exchanges. 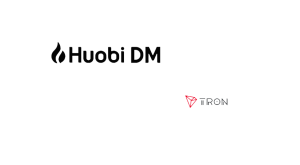 The partnership will work to combat counterfeit transactions within e-commerce platforms, making digital commerce more trustworthy. Society’s newfound reliance on digital assets magnifies the need for an entity that serves to protect consumer security, and hackers now have more opportunity to profit off of the kinks in developing technology, revealing a potentially detrimental gap in online safety. simplyBrand will use A.I. 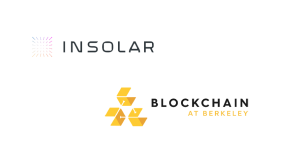 and blockchain to embed enhanced identification and verification processes into every transaction. The information of the infringing parties will be published on the blockchain’s “blacklist” for public reference, increasing costs and creating new barriers for counterfeit retailers. 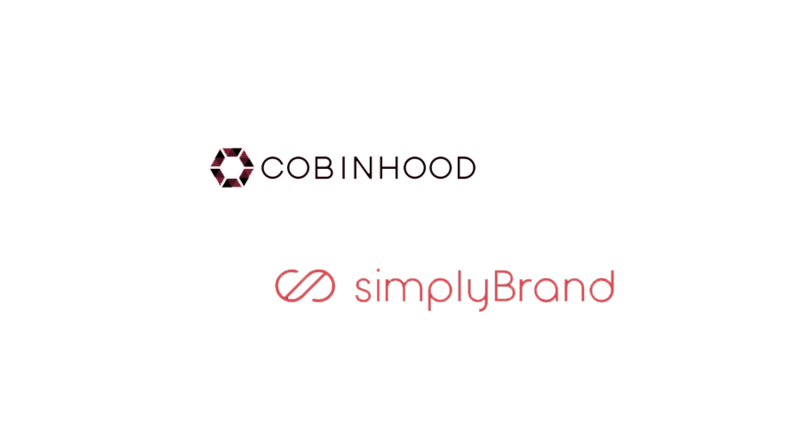 Brands who wish to uphold their reputation will join knowing that any end user will be able to check for security through simplyBrand’s links before purchase. 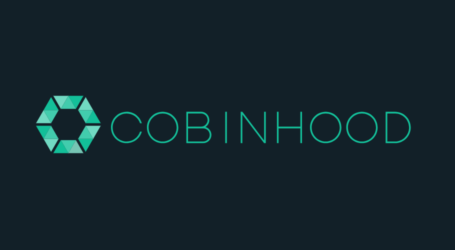 ICO tokens supported by COBINHOOD can be listed on the COBINHOOD zero-fee exchange after their token sale process, preventing low liquidity. simplyBrands’s token private sale started today, October 16th.